Welcome, I'm Jaclyn, founder of Blog Society and I'm on a mission to help elevate your health and wealth through the incredible power of essential oils. 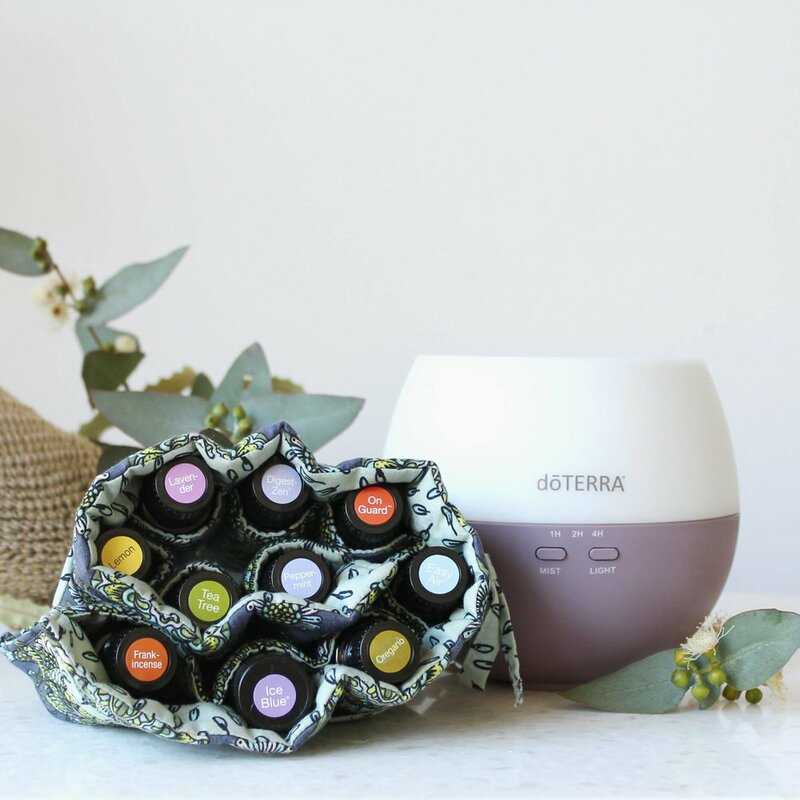 Since using doTERRA essential oils during my pregnancy and throughout the early months of being a new mama, they have become a staple in my personal life - and now an integral part of my Blog Society business with the launch of our Blog Society doTERRA Team. I've seen first hand how these incredible oils have positively impacted my health and I'm committed to sharing those opportunities here with my tribe. Joining Team Blog Society is as easy as purchasing your first oil, it's that simple. Once you've scooped up that first oil you're on the team and I'm here to support your essential oil journey - either as a new oil user or a budding oil entrepreneur - the choice is always yours. There are a few ways to work together so let me walk you through your options below. Have a question about how doTERRA could work for you? Send me a note - I'd be happy to chat. Ready to add the magic of essential oils to your life right now simply as a doTERRA customer? Let's get you set up with your own wholesale account (with this option there are absolutely no strings attached!) and if you want to share oils with friends in future that's always an option but first let's get that oil magic into your hot little hands okay? Pay a one-off membership fee of $35 and get unlimited oils for an entire year. Choose any single oils or blends you like from the product guide or price list and create your own custom order. No minimum order required, (just make sure to add your $35 'Introductory Welcome Packet' within the checkout as this is your membership). If you purchase an enrolment kit, you get even bigger savings and your $35 membership fee is waived. The Home Essentials Kit (my fav!) is incredible value as you get the 10 oils every home should have + a diffuser and save over $200 in the process! Purchasing a kit is without a doubt the most valuable way to get started! 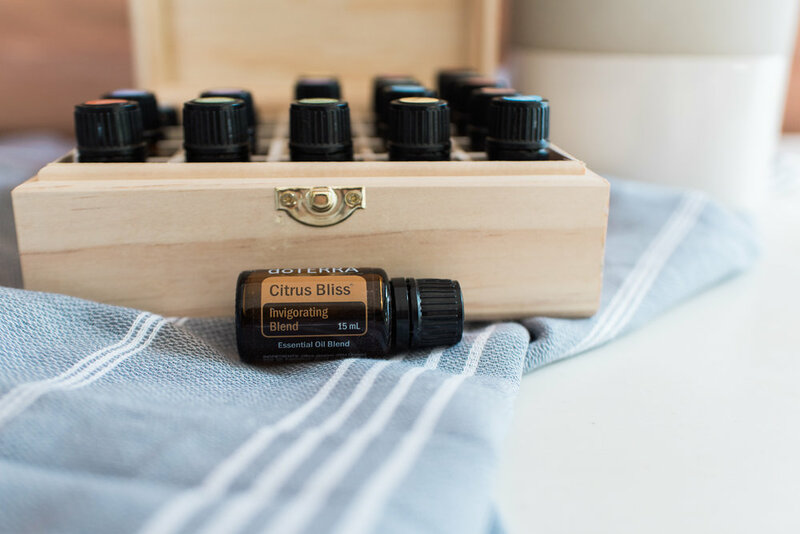 Join the Blog Society doTERRA Team and embrace the magic of essential oils - beyond the bottle. Create abundance in your new or existing business with additional revenue streams and unparalleled support from me and our tribe of DoTERRA leaders. Learn more here. Whether you're interested in using oils for personal use or as part of the biz team, ordering is simple and follows the same steps below. Enter your password for your Virtual Office. This is where you will be able to place future orders and track past orders. 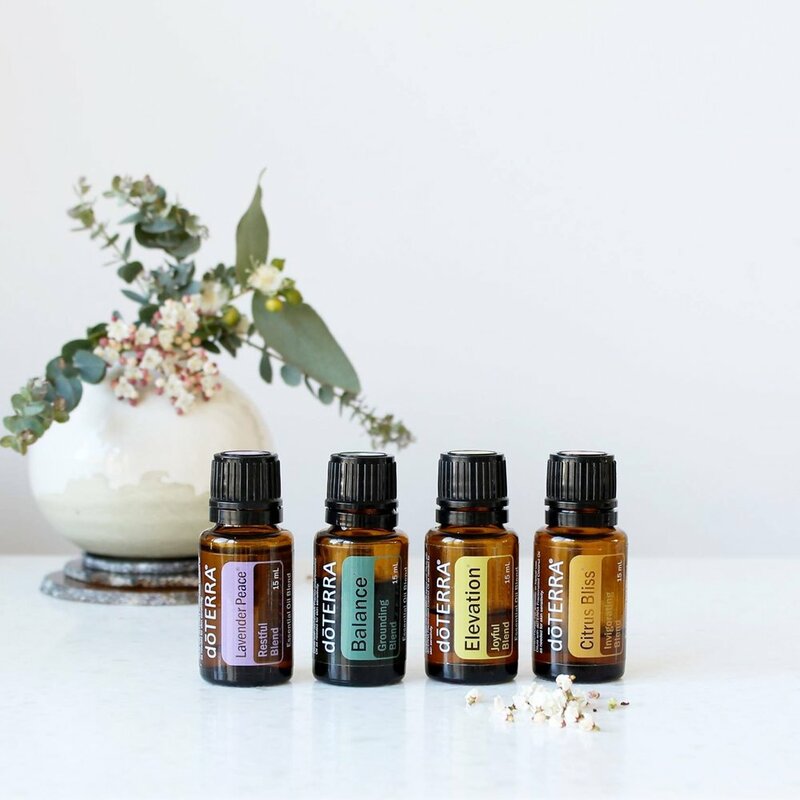 Select either the enrolment kit you would like (and waive the joining fee) or choose your single oils and add your 'Welcome Introductory Packet for $35 (this is your membership). *Make sure to add a bottle of 'fractionated coconut oil' to your order so you can start to create blends and apply the oils safely to your body. Select 'continue' and you will be directed to the next page to input your credit card details. Complete this and submit your order! Set up your Loyalty Rewards Program order. This is completely optional and is for those who see the value in purchasing a small order each month. It's a great way to build your collection or invest in the oils so that you have more options while spending less money on other products. Click the link below to see more info on the Loyalty Rewards Program. 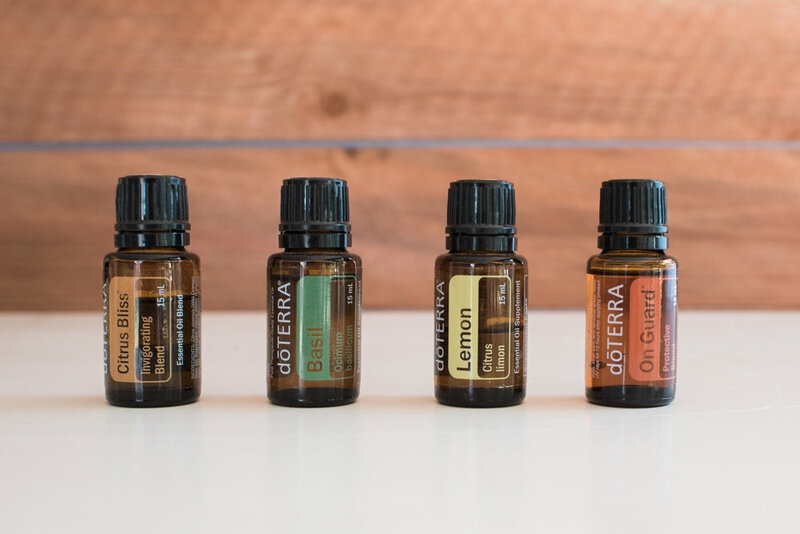 NEXT STEPS: Welcome to the Blog Society and official 'Natural & Empowered' Team - your global tribe of doTERRA leaders and fellow oil lovers here to support you every step of the way. Upon successful submission of your application doTERRA will send you an email with your distributor ID and instructions on how to enter your Virtual Office. Once you enrol I will send you an email welcoming you to the Blog Society team. PLEASE don't hesitate to ask me any questions - I'm here to help! You can reach me directly at Jaclyn@blogsociety.com.au. 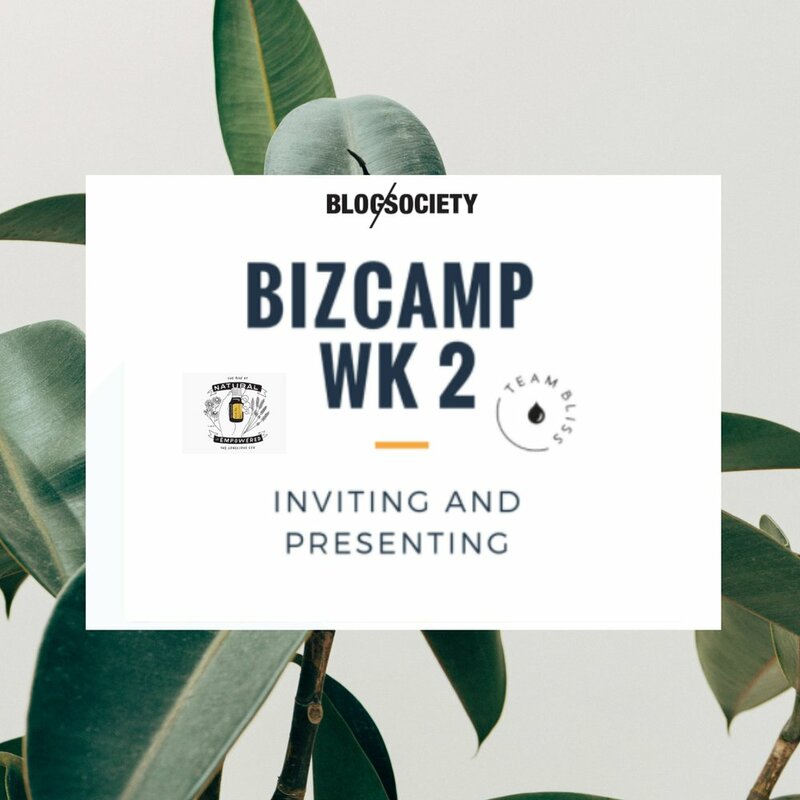 As part of Team Blog Society you have access to continued support, training, mentoring and guidance as well as a tribe of global leaders cheering you on and helping you reach your goals. Dedicated resources including an intenstive oil 'Biz Camp' are at your fingertips providing you with everything you need to know to get your business started - and ready to thrive. Join us for fun (free!) events, workshops, masterclasses and webinars to help educate, empower and inspire you along your essential oil adventures. Book your seat here!